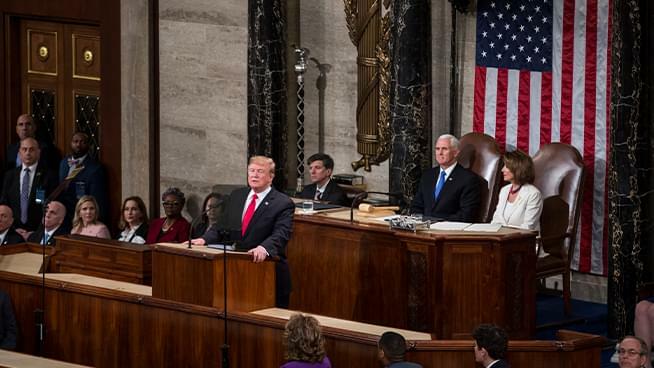 Ronn was joined by Mark Curtis, political analyst for patch.com as they discussed last night’s State of the Union speech by President Trump. Mark said it was the best he’s ever given while Ronn saw more of a mix of conciliation and cooperation with hard line stands he will not budge on. They talked about the surprising poll results, with roughly 75% of respondents saying they approved of the speech and his immigration stands. the women in white, the wall and whether we would be at war with North Korea had he not been elected.